Captains cap off 2017 in style with the annual Captains’ Lunch in Sydney. 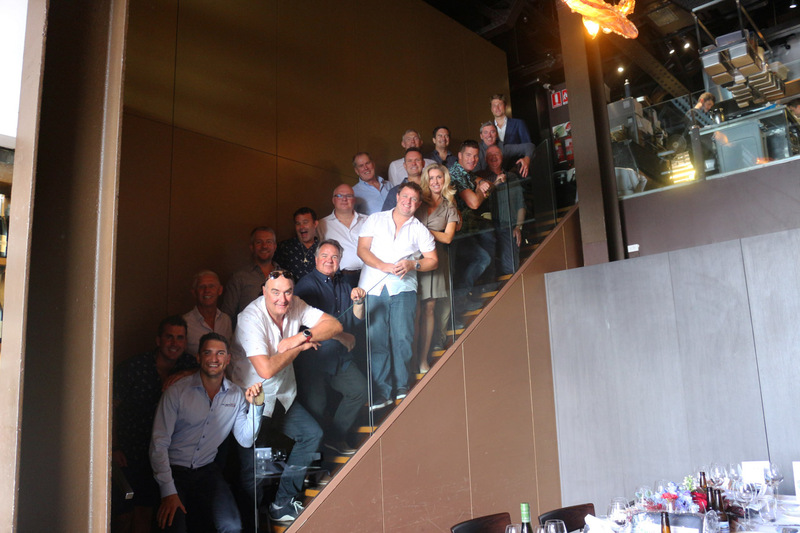 Twenty of the region’s preeminent professional superyacht captains, clients and media, joined Rivergate Marina & Shipyard management and co-host Major Yacht Services, for the annual Captains’ Lunch in Sydney, to toast the end of a successful year and plan ahead for the next. 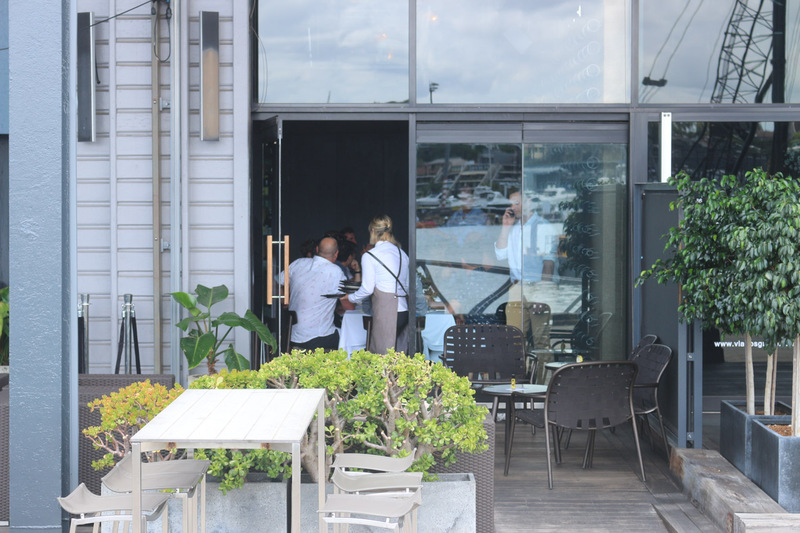 Flying Fish on the historic Jones St Wharf, Pyrmont, recognised as one of Sydney’s premier seafood restaurants, treated guests to delectable fare, wine tasting and scintillating views of the Harbour. “It’s a great opportunity for captains to catch up, discuss current issues and share insight, information and the camaraderie for which the industry is well known,” said Rivergate General Manager, Andrew Cannon. 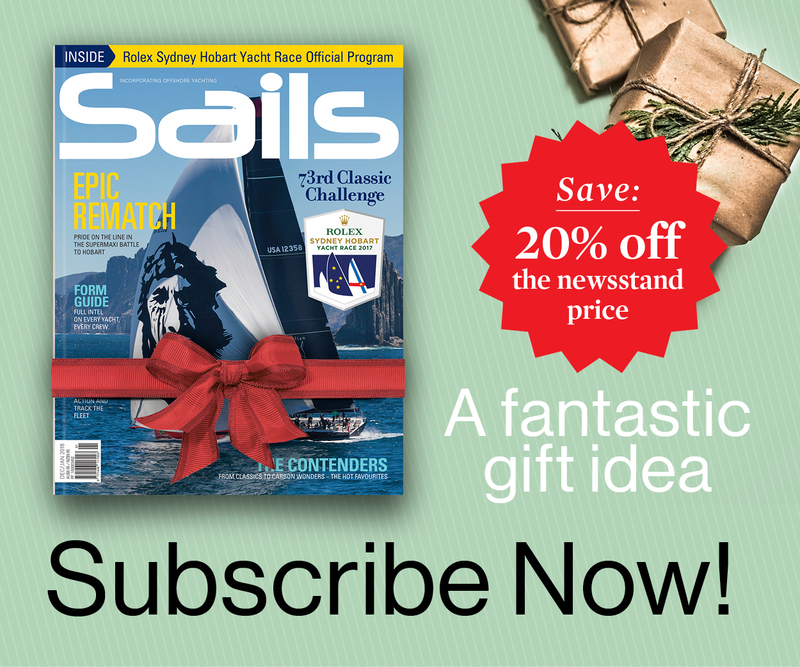 Topics this year spanned the gamut of global yachting, from crewing, destinations and to manufacturers’ forward planning, innovations such as foiling monohulls, and the latest updates in local legislation aiming to open up the Whitsundays and Great Barrier Reef to superyachts. Guests included Captains Paul Maguire, Ed Woodman, Chris Santon and Michael Gooding, as well as the General Manager of Benetti Asia, Peter Mahony. Rivergate’s Tom Hill, Steve Fisher, Andrew Cannon and Florian Archan attended, and media was represented by Publisher and Owner of Ocean Media, Hillary Buckman. Michael Gooding, a regular guest of these get togethers, is Captain of MY Silentworld, operating in Australia and the South Pacific. Silentworld is a regular visitor to Rivergate, loyal for the “top level service”. “I try to return there when I need to have work completed and as time allows,” said Michael, adding that more importantly, “the lunch was brilliant and I just wish I could have stayed longer”. Chris Santon was generous in his praise of the event, stating that these kinds of get togethers are vital for sharing information and insight, as well as fuelling the camaraderie on which the industry relies. 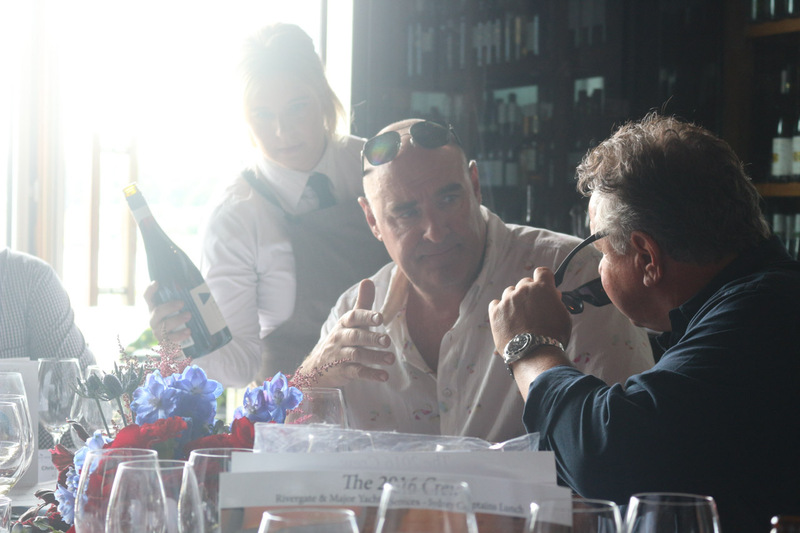 Paul Maguire, Captain of Hey Jude, said the Rivergate annual events – the first in May at Sanctuary Cove and the second in Sydney in November – are a “generous gesture and excellent opportunity to catch up with colleagues”. “We might see each other on the water, but we literally pass each other like ships in the night. 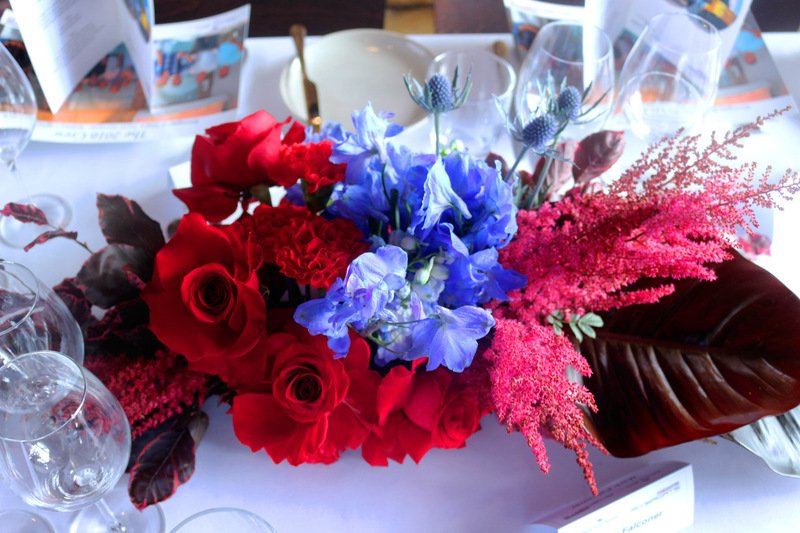 Rivergate captains’ dos are always appreciated as a genuine ‘thank you’ for the year and a great occasion to connect on a personal level. Ed Woodman, Captain of Sovereign 2, said the luncheon reminded him that “we all do the same job and face the same challenges day to day”. According to Ed, there were several new faces at the luncheon this year, which made it a valuable occasion for sharing insight into the local market. Since 2006, Rivergate has welcomed more than 200 major superyachts and many more private and commercial vessels from all over the region. Asia-Pacific’s premiere marine facility, Rivergate Marina & Shipyard is a multi-award-winning, deep water vessel berthing and maintenance facility. Equipped with 12,000 metre-square hardstand, 75 and 300 Tonne travelifts and all-weather enclosed refit facilities, Rivergate is a Customs and Quarantine Port and provides deepwater marina berths and state-of-the-art facilities for luxury yachts, pleasure craft and commercial vessels up to 90 metre. This includes hardstand and enclosed sheds, comprehensive project management services, and all major trades onsite, plus access to a 600 tonne travelift and 2500 tonne rail slip. 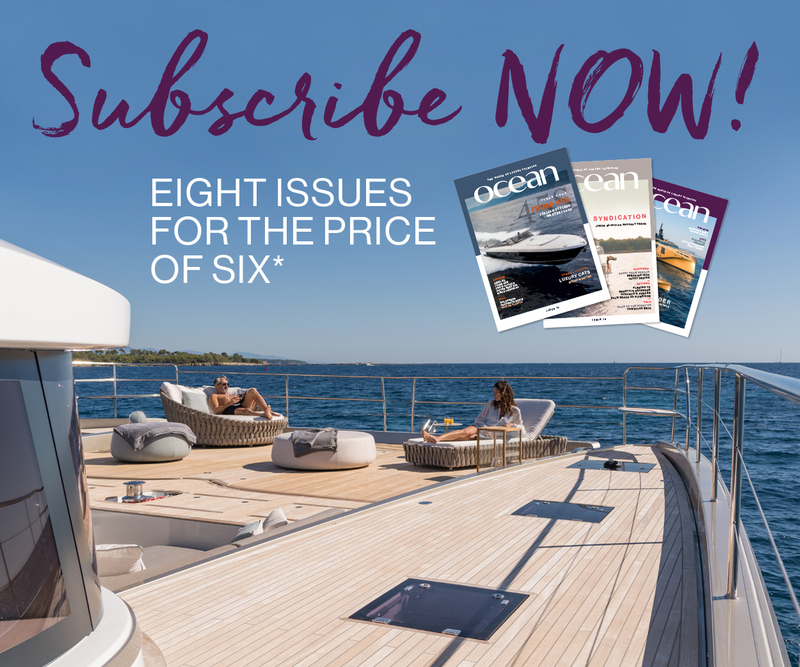 The 75 tenants on-site comprise marine electricians, shipwrights and cabinet makers, marine engineers, propulsion experts, composite material repairers, a range of service agents for all marine engines, marine carpeting and fabrics and painters and superyacht quality paint applicators.